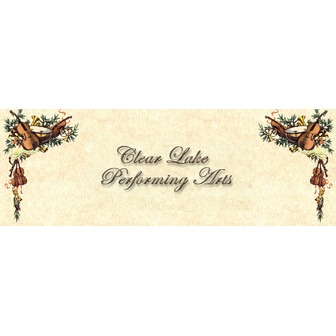 Clear Lake Performing Arts promotes Classical Music by presenting professional artists in concert, fully supporting the Lake County Symphony and the CLPA Youth Orchestra, and by providing college scholarships to qualified high school students who play as members of the Orchestra, and by providing in-school programs at all grade levels. CLPA's Fall and Spring Season concerts are presented at various venues throughout Lake County, as they are appropriate and available. Clear Lake Performing Arts is actively working with and supporting Lake County Arts Council in its effort to complete renovation of the Soper Reese Community Arts Theatre, which will become the only such theater in Lake County. 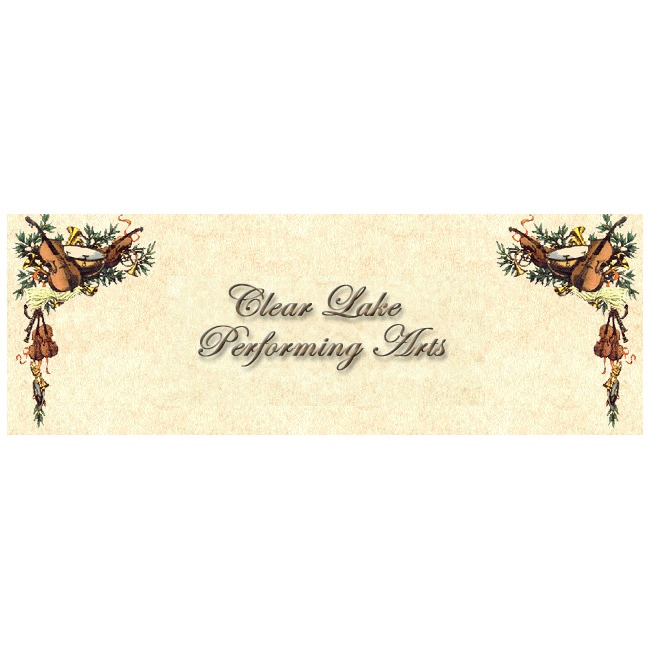 Clear Lake Performing Arts is an all volunteer community service organization. In 1978 a group of Lake County music lovers, frustrated by the lack of opportunities to hear good music locally, got together and formed Clear Lake Performing Arts. Original objectives were to encourage fine music here, create and support a symphony, provide music opportunities for local musicians and young people, and work toward establishment of a performing arts facility. In the 34 years since its founding CLPA has gone a long way toward achieving its goals, including substantial support for the conversion of Lakeport's Soper-Reese theater into a music venue. The Lake County Symphony, under the direction of John Parkinson, has grown to be one of the largest and finest such orchestras of any small market in California, while CLPA's Youth Orchestra and scholarship programs continue to serve the community. The organization has also sponsored numerous concerts featuring well-known artists from throughout the music world. CLPA currently has over 200 members, who are kept informed of its activities through a regular newsletter published bi-monthly. Its board of directors meets at 10 am on the second Saturday of each month at the Riviera Hills restaurant in the Clearlake Riviera. All members and other interested parties are welcome. CLPA also holds its annual meeting every September, which the general membership and the public at large are encouraged to attend. As Lake County continues to grow Clear Lake Performing Arts will play an increasingly important role in making sure our cultural needs are met.